I know what you’re thinking: that right up there is a straight up marshmallow coat. I know what else you’re thinking: I need it. Puffer coats are a non-negotiable essential when it comes to surviving the ice apocalypse year after year. You know it. Your mom knows it. Everyone knows it. And kudos to you for making the notoriously unattractive garment an everyday essential despite it being, well, notoriously unattractive. 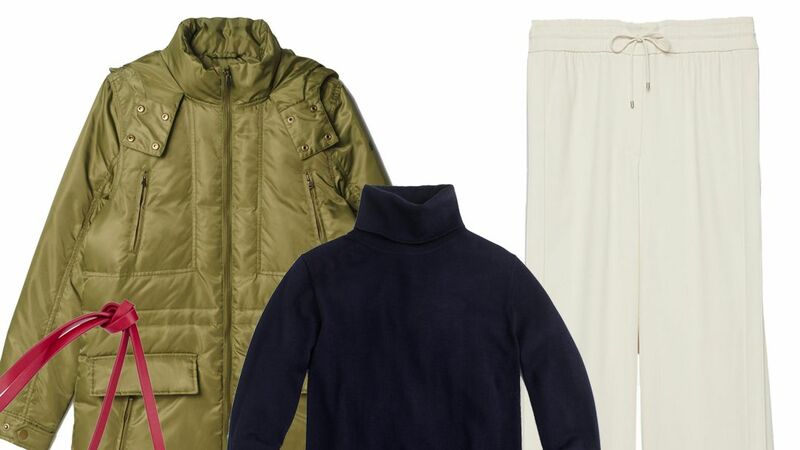 But if you’re looking to up the ante with your down coat this winter, then read on for three ways to reimagine the puffer (because thermodynamic insulation can be chic, too). It’s all about the cool blue palette in this one. 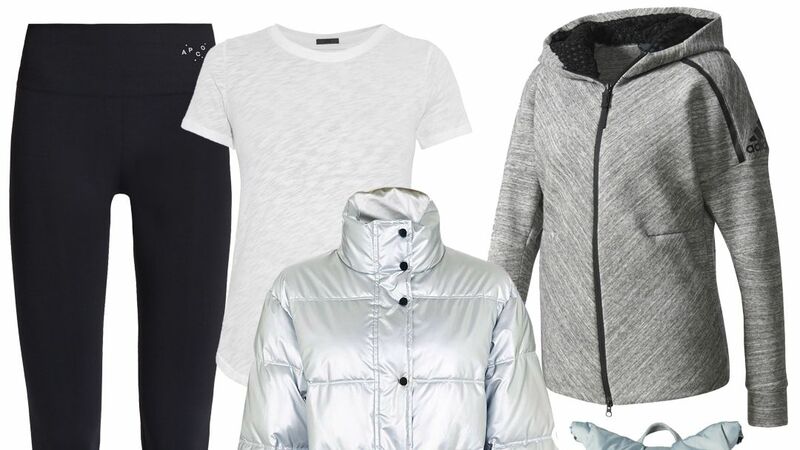 This silver standout womens puffer jacket looks super chic under an ice blue backpack, while a pair of seriously cool sneakers elevates your go-to T-shirt-leggings combo. Don’t let the ice apocalypse keep you from a night of dancing! 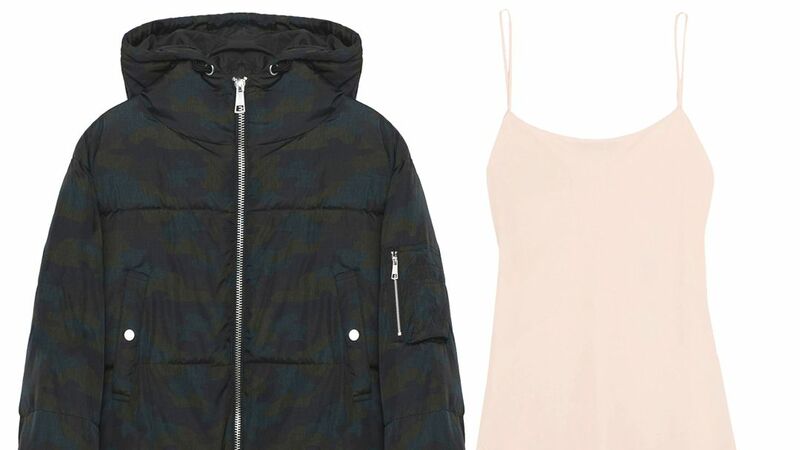 A camouflage down coat womens adds the perfect ounce of grunge to an otherwise feminine ensemble.